We offer a nationwide phone system installation service – covering weekdays, evenings and weekends. Our service encompasses: new phone system installations, de/reinstallations, reprogramming of phone system, expansion and general fault fixing. Our network of accredited Engineers are fully qualified and receive ongoing training from the Telephone System manufacturers to ensure that they are fully abreast of technical developments. All jobs are carefully scoped to ensure minimal disruption to the end user. 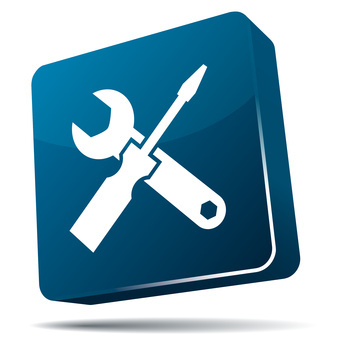 We also offer a nationwide phone system maintenance service. 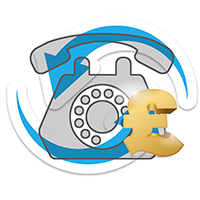 We maintain a comprehensive list of Telephone System makes and models and provide different levels of Fault Response times, from Bronze to Platinum Tier, to fit with your budget.